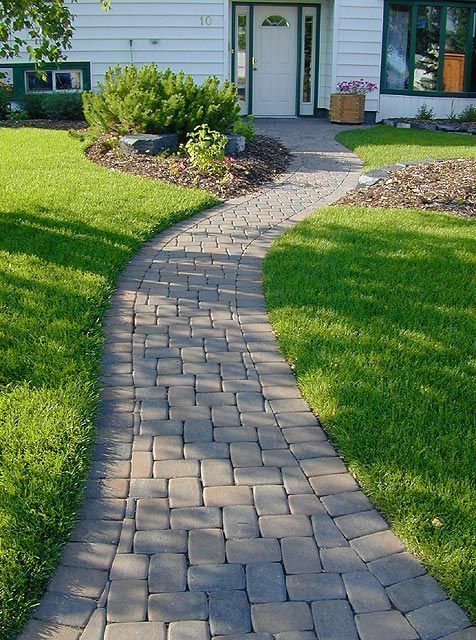 Walkways give homeowners and their guests easy access to areas on their property. A walkway serves not only to get you from point A to point B, but it can also function as a nice visual addition to your property, aesthetically speaking. They can transform a dull backyard into a seemingly sprawling landscape. Whether you wish to navigate your property more easily, add to it’s appearance, or both, Full Circle Lawn Care can help. 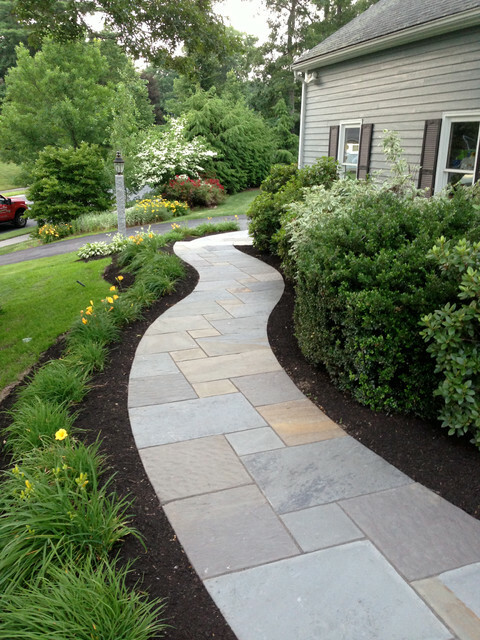 We now offer walkway constructionas part of our “hardscaping” services. Our experts use only the best quality materials possible when constructing walkways. If you are interested, contact us at at (732) 201-0088.